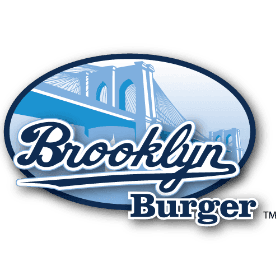 The Brooklyn Burger frozen hamburger brand is currently sold in many supermarkets including Publix, Wegmans, Acme Markets, Key Food, Fairway, Gristedes, Shop Rite and more. We are proudly served at sporting venues including MCU Park, home of the Brooklyn Cyclones and Capital one arena, home of the Washington Capitals and Wizards, as well as Colgate University! We are also available on Jet.com!